With the fall of publishing and the rise of AI, it’s been an interesting week for digital marketing. Google are owning AI, publishing got hit, the Apple TV has unreached potential, and for some strange reason sci-fi movies are painting a bleak future for us all. So, open a bottle of the good stuff and celebrate a week with the top digital marketing news in this week’s edition of, The Weekly Wins. New Republic published a fascinating article about ‘Building a better future through science fiction’ by Jeet Heer. In it he discusses the collapse of civilization as a cliché and the development from utopian ideas towards dystopia. He also introduces the world of Solarpunk literature, where writers are investing their imaginations into a world where ecological developments change the world for the better. This a read we’d highly suggest you take on. 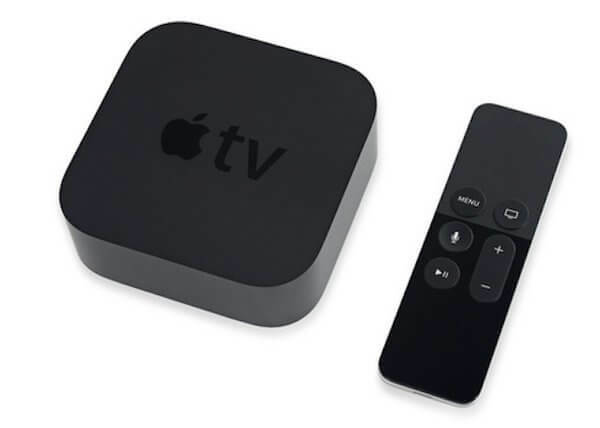 The Apple TV has been out for about a week now and our managing partners Sandy Fleischer and Graham MacInnes have been raving about it. According to Sam Byford, Apps are the most interesting thing happening for the TV. But some are still waiting for the fun options to appear on the Apple TV’s App Store. They haven’t, however, held back on games. While some might love the games, true gamers are finding the transition from old-school console to the TV difficult. If you are interested in trying it out here are the top 12 games you should play on the new Apple TV. 3. The Fall of Grantland. ESPN’s high-brow sports and culture site Grantland got shut down last weekend. But what does this mean for publishing? In a Stratechery article, Grantland and the (surprising) Future of Publishing, they discuss this fall and all that it entails. Leaving us with some very expensive words of wisdom, paid for by ESPN. Regardless of the Internet war Google is in, they are also spending a lot of their energy working towards dominating AI. This week Google released TensorFlow, it’s the most powerful machine-learning platform ever created. According to the article by Dave Gershorn, How Google Aims to Dominate AI, ‘more than 50 Google products have adopted TensorFlow to harness deep learning as a tool, from identifying you and your friends in the Photo apps to refining its core search engine. Google has now become a machine learning company. If you do one thing today, check out Thingful! AI is growing and the world is still turning. Before you dive into the weekend, find out what the past authors of our future had in mind for us.